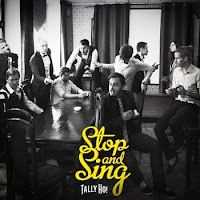 Indie rock, brit-pop from Russian Federation based Tally Ho! Thanks to Tally Ho! for the download! Stop And Sing by Tally Ho!